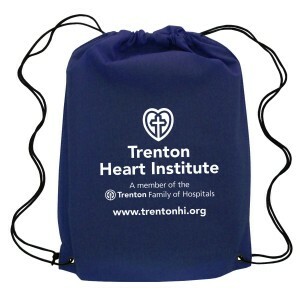 This custom drawstring backpacks - canyon non-woven polypropylene are extremely popular with schools and non –profit organizations. This backpack lends credibility to business messages imprinted against it. It is perfect for value building throughout the year because people never seem to get bored of it. This backpack shows up best from any background. You can avail them at best buy prices by bulk ordering these backpacks from us. 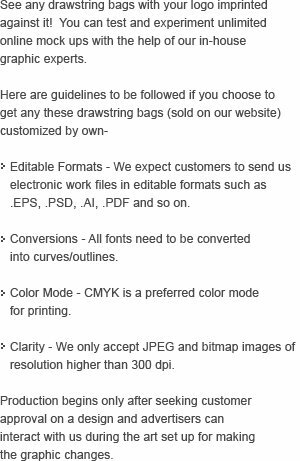 Free art setup, free online design proof and free shipping are offered on all our orders. Request a quote to know wholesale price savings for customized canyon non-woven polypropylene drawstring backpack. Features- It is made of 80 GSM Polypropylene, Non Woven Tote, 100% Reusable and Recyclable, Full Color Transfer Available. Item Size: 13"W x 16 1/2"H x 3"G.
Imprint Size - 8" x 8"
Product & Design Quality - Great product! Easy to add your own logo! Customer Service & Shipping -Customer service was quick and easy! Shipping was prompt! 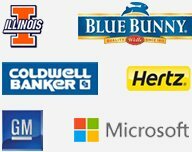 Product & Design Quality - Great for Giveaways & Promos! Customer Service & Shipping -Great Customer Service & Delivered earlier than expected.